Which Came First: Harvard or Calculus? History often plays interesting tricks in my mind. For some reason, I had just assumed that calculus had been around far longer than any institution on this side of the proverbial pond. But no – Harvard University was founded in the United States in 1636, several years before Isaac Newton and Gottfried Wilhelm Leibniz developed the foundations of calculus. A Harvard University article, “Which Came First: Harvard or Calculus?”, published last year, confirmed this interesting bit of history. Lots of nostalgia this week … yesterday and today, my meetings have been on the Oracle Santa Clara Campus. It is always enjoyable to come here and remember the many meetings I attended here prior to the Oracle acquisition of Sun Microsystems in 2010 and with Oracle colleagues since then. 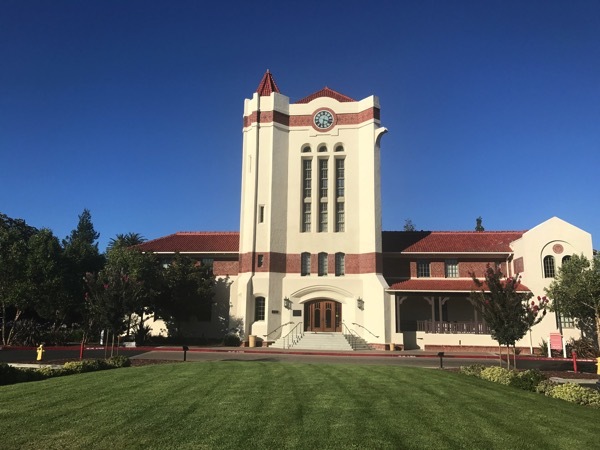 It is fun to meet in the grand old buildings on this campus, which were first built as part of the Agnews Development Center, originally known as “The Great Asylum for the Insane.” Commentary on the present occupants? You decide. 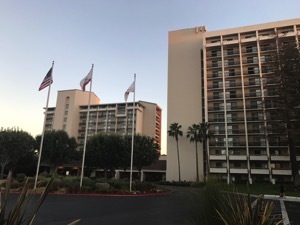 This week, I am staying in the Santa Clara Marriott hotel for a few days while attending some corporate meetings. As I drove to Santa Clara from the San Francisco Airport yesterday, I began to reminisce about times in my early career when I spent a lot of time in this part of the world. I first stayed in this hotel in 1984, soon after the release of the first Macintosh computer. For about two years, I worked closely with Apple Computer, first to recommend improvements to their manufacturing management system and then to manage the upgrade process. I can vividly remember the weekend I spent holed up in this hotel with a Mac computer (black and white screen of course) and a dot matrix printer, writing a proposal that Apple adopted to implement the Tandem-based manufacturing information system we had installed in the Fremont Macintosh factory, in their factories in Ireland and Singapore. Now, so many years later, although some things seem just the same (think Moffett Field blimp hangars), much has changed. Airline tickets back then were printed on paper and had to be picked up from the travel agency. No paperless tickets or boarding passes on my Apple watch. 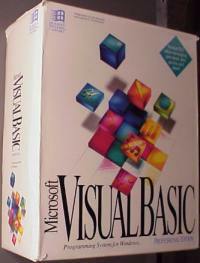 I did not have an email address (or a blog or a website or facebook account – they hadn’t been invented yet). It would be a full 8 years before I owned my first mobile phone. Before I took a trip, I had to leave specific instructions with my wife about what phone numbers she could use to reach me during the day or evening. If I had to reach her during the day, it was most likely on a pay phone. And I actually used the hotel room phone in the evening! Of course, I had no GPS. I used printed maps from AAA and the rental car office to navigate. I carried a cassette tape player in my suitcase so I could listen to music. I actually took notes on paper, had a paper day planner and used a paper address book. I submitted travel expenses report — on paper! I did have a first generation Compaq portable computer back home in Utah, but I usually never took it on trips with me, especially not to Apple! It just boggles my mind to think what changes will occur in the next 3+ decades! 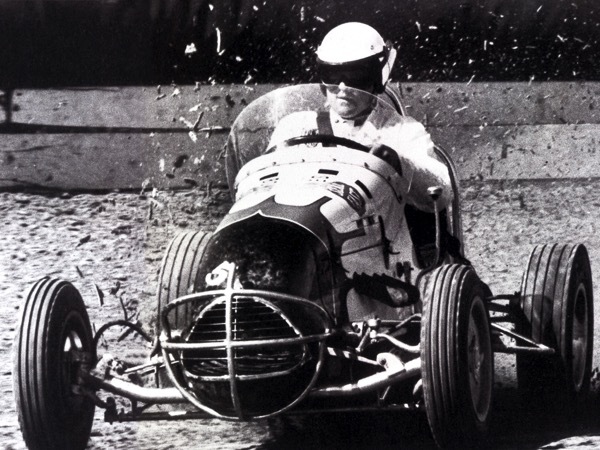 AJ Foyt – What a Driver! 60 years ago, on May 12, 1957, when I was just four years old, AJ Foyt won his first professional motorsports race, in a midget car, in Kansas City, Missouri. From that inauspicious beginning, he went on to became the only driver to win the Indianapolis 500 (four times), the Daytona 500, the 24 Hours of Daytona, and the 24 Hours of Le Mans. When I was a teenager, I loved to listen to the Indianapolis 500 on my radio (it sounds crazy now!). We didn’t own a television, so I had to imagine in my mind the daring strategies of those crazy drivers! AJ Foyt was my all time favorite! 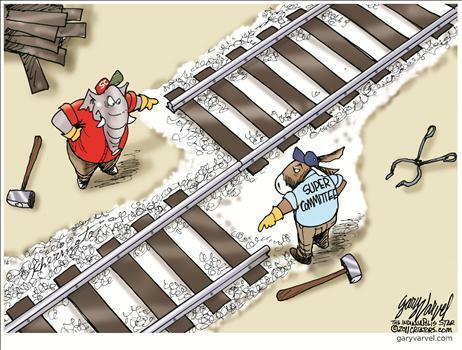 On this day 148 years ago, in 1869, the presidents of the Union Pacific and Central Pacific railroads met in Promontory, Utah, to drive a ceremonial last “Golden Spike” into a rail line that connected their railroads, forming a Transcontinental Railroad line. Is this how it would work today? 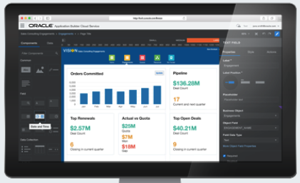 Telephone Industry Transformation – Switchboard to Dial! This morning, I spent a while watching some old videos about transformation in the telephone industry. 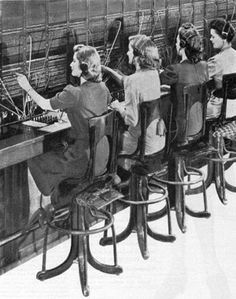 Way back before my time, the growing telephone network depended on thousands of young women working as telephone operators (boys didn’t work out so well). The need for telephone operators was so great that AT&T produced a movie “Operator!” to describe the wonderful opportunity for a career as a telephone switchboard operator! However, as demand for telephone service boomed, someone estimated that it would soon take all the young women in the nation to work as telephone operators! The solution – self-dialed telephones. it soon turned out that everyone who used a telephone became his or her own telephone operator! Just think — most of today’s young people don’t know how to operation a dial telephone! A lost art indeed! 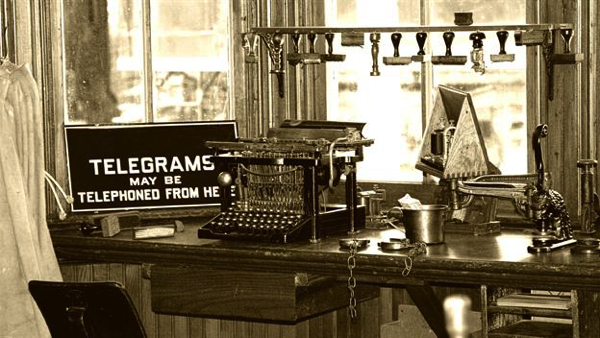 First Round-the-World Telegram – 105 Years Ago! Oh, how far technology has come in the last century! As related by History.com, on August 20, 1911 (105 years ago today) a dispatcher in the New York Times office sent the first telegram around the world via commercial service. The Times decided to send its 1911 telegram in order to determine how fast a commercial message could be sent around the world by telegraph cable. The message, reading simply “This message sent around the world,” left the dispatch room on the 17th floor of the Times building in New York at 7 p.m. on August 20. After it traveled more than 28,000 miles, being relayed by 16 different operators, through San Francisco, the Philippines, Hong Kong, Saigon, Singapore, Bombay, Malta, Lisbon and the Azores–among other locations–the reply was received by the same operator 16.5 minutes later. It was the fastest time achieved by a commercial cablegram since the opening of the Pacific cable in 1900 by the Commercial Cable Company. In these days of ubiquitous, near instantaneous global communications at our fingertips, it is a bit hard to fathom that a round-the-world message took over 16 minutes to reach its destination. But in a time not too far removed from the Pony Express, 16 minutes was a real breakthrough. US Postal Service is 241 years old today! On this day in 1775, the U.S. postal system is established by the Second Continental Congress, with Benjamin Franklin as its first postmaster general. 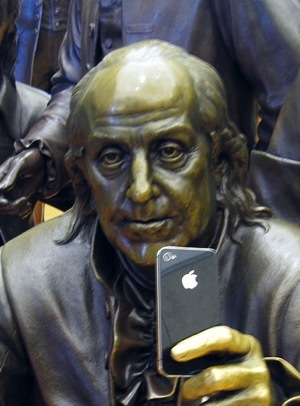 Isn’t it ironic that we could easily imagine Benjamin Franklin as an enthusiastic early adopter of technology that is steadily rendering the traditional postal service obsolete? 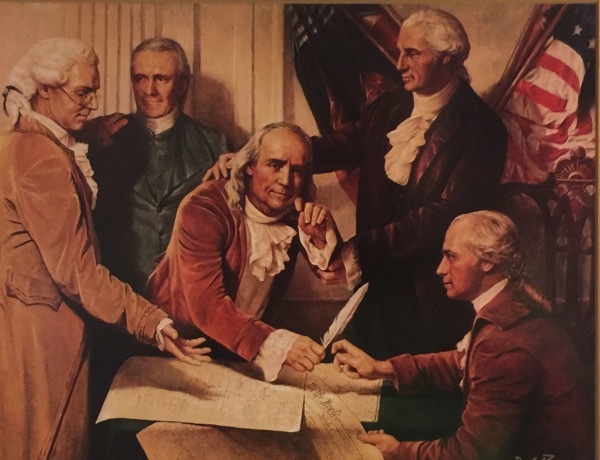 Benjamin Franklin – Electricity and Freedom! 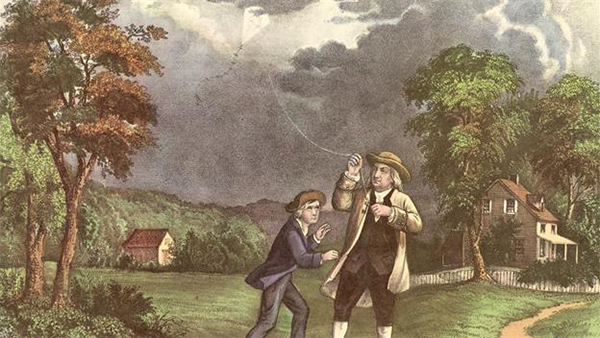 Today, June 10, 2016, is the 264th anniversary of Benjamin Franklin’s electrifying experience of flying a kite in a thunderstorm and capturing a lightning strike in a Leyden Jar. He is fortunate that he wasn’t killed! Franklin’s fascination with electricity is the one of the reasons he is a personal hero to me. I share his interest in electricity, but I was able to learn about it in safer environment. Another, more significant reason Benjamin Franklin is a hero to me was his commitment to the cause of Freedom. He is the only one of the Founding Fathers who signed all four documents fundamental to the creation of the U.S.: the Declaration of Independence (1776), the Treaty of Alliance with France (1778), the Treaty of Paris (1783), which established peace with Great Britain, and the U.S. Constitution (1787). A print of one of my favorite paintings by Del Parson hangs in our living room. Entitled “The Old Man Wept,” it depicts Benjamin Franklin shedding a tear as he signs the Constitution of the United States.